Next month, the annual AOPA Aviation Summit is coming to Fort Worth, TX. This year's convention promises to be the most interactive, expert-packed Summit to date, with a strong focus on providing attendees quick access to the information and resources most pertinent to their experience and affiliation with the aviation community. We are excited to announce that ATP will be in attendance and we encourage you to visit us at booth 1635. Instructors and ATP alumni will be on hand to answer your questions on what to expect during training and provide details on the types of professional flight training programs ATP has to offer. 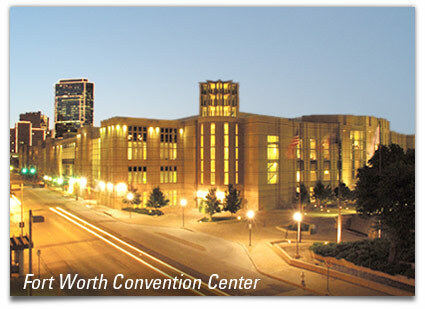 So come join us in Fort Worth, October 10-12, for a fun and exciting three days. We look forward to seeing you there!